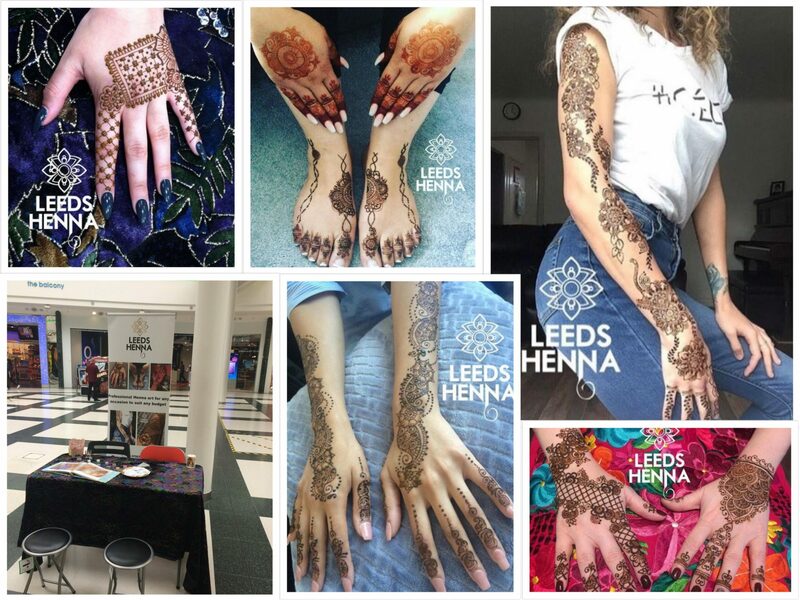 Leeds Henna specialises in corporate events, bridal and recreational henna body art to suit any budget. Established in 2017, we have quickly become the preferred choice for many clients based in Leeds and the surrounding area. We focus on making sure our clients are happy with their designs as well as safe which is why we only use 100% natural henna, free of chemicals and preservatives, which we track from field to body. We personally hand mix every batch of henna we use. We are proud to use vegan friendly ingredients in out henna and aftercare sealants. All members of our team are DBS vetted and we are fully insured. We understand the stress involved in organising an event, this is why we offer a 24 hour service, if you have been let down at last minute, get in contact and we will try our best to assist.